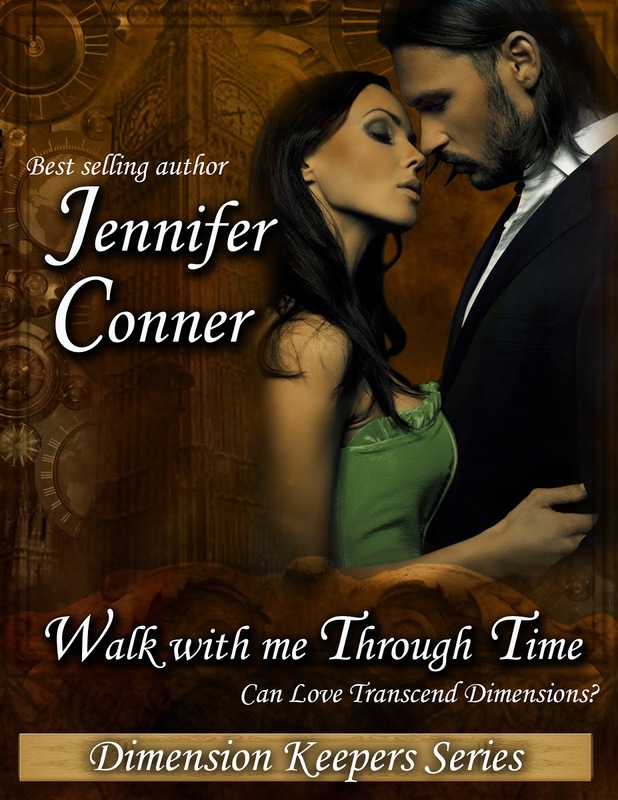 Find out the latest from Best Selling author Jennifer Conner. 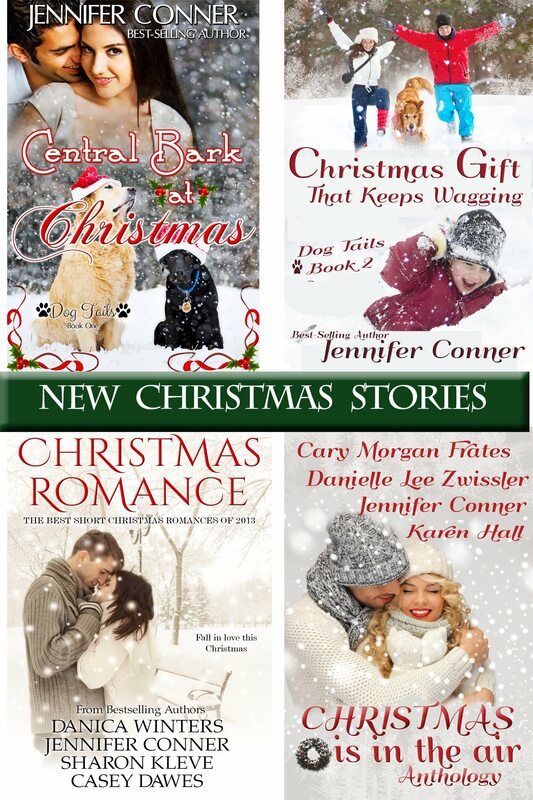 New releases and general fun. 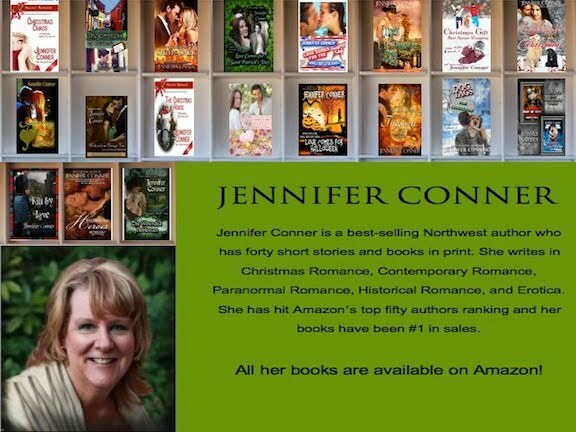 Visit Jennifer's Author Central Page to see all of her books. 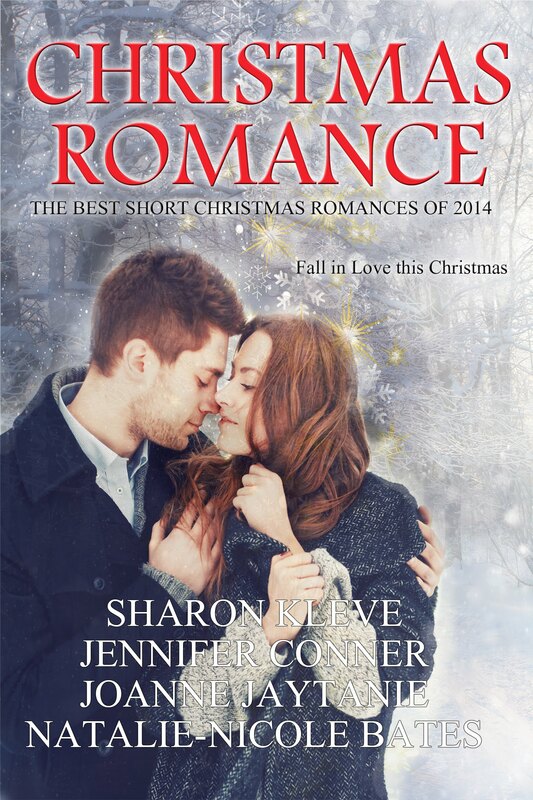 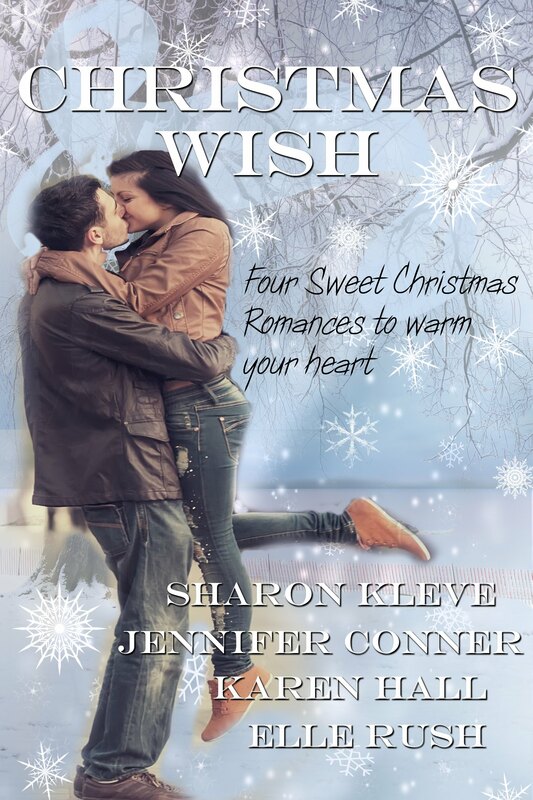 Great sweet collection of Christmas romance stories.